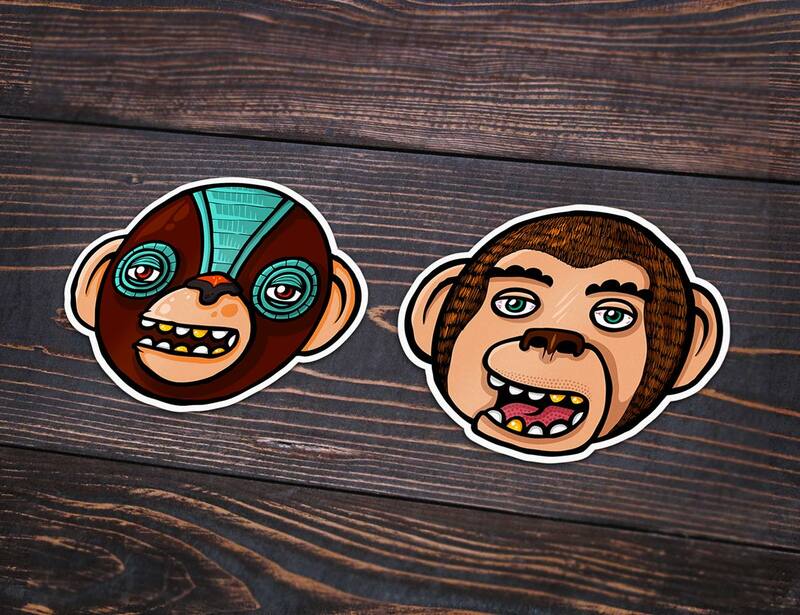 Get ready for the year of the monkey with the Monkey Clan Stickers. 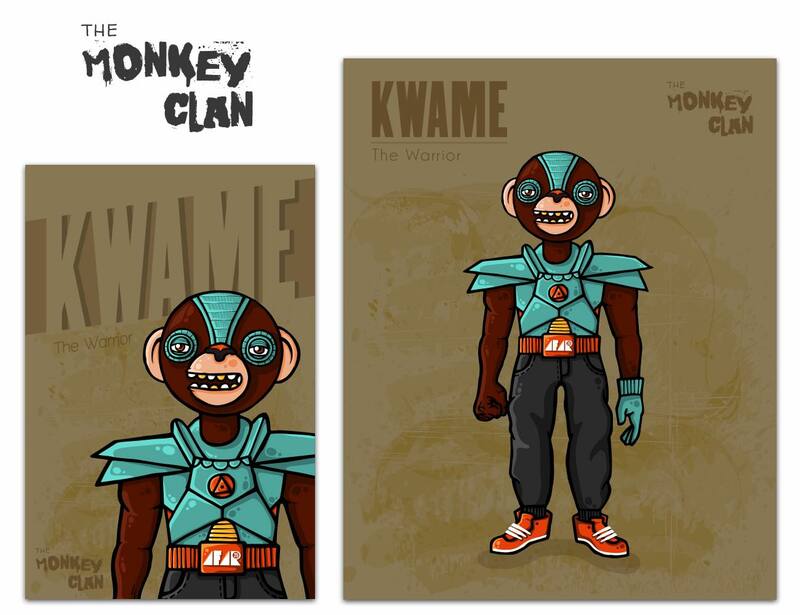 Designed by LA graphic designer Andres Alfonso, each of these monkeys in this set belongs to a different era and each one carries their own individual attitude. 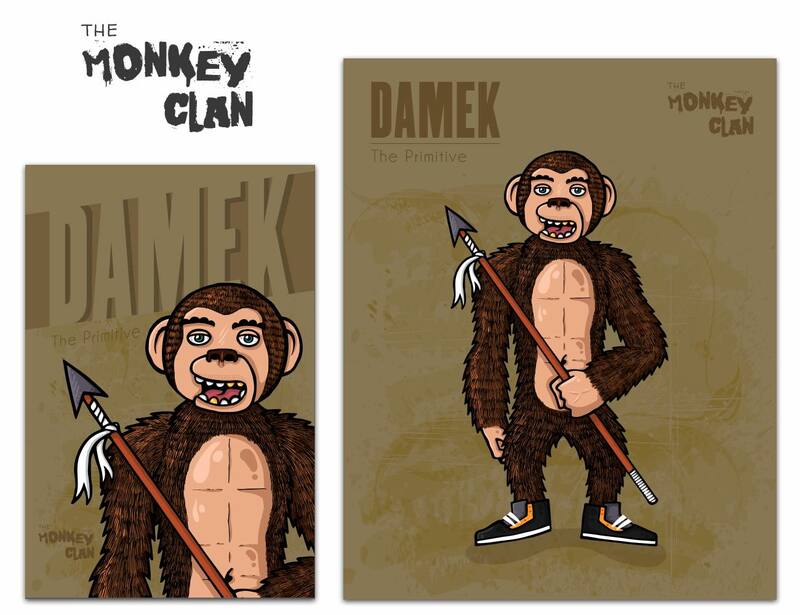 The Monkey Clan includes Kwame the warrior and Damek the primitive. Available for whenever needed, the Clan get together to educate, innovate, and even provide an aggravating reality check to those in need. 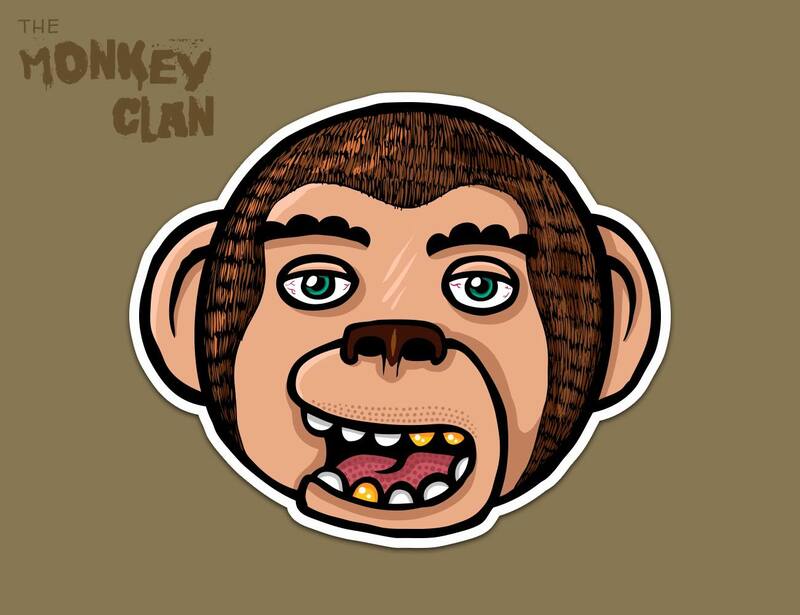 The Monkey Clan Stickers are die-cut and printed on high quality, weatherproof vinyl that is also resistant to scratches and fading. 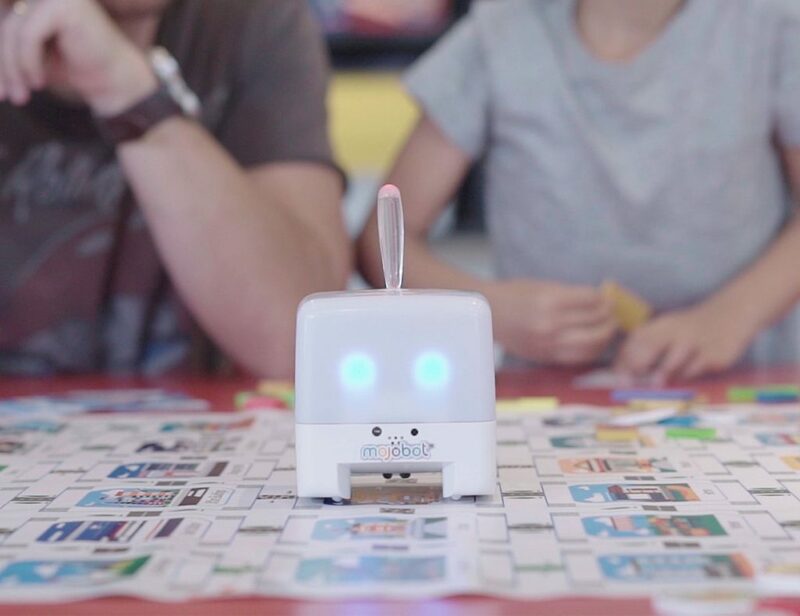 The stickers measure 10.5 cenitmeters by 8.5 cenitmeters (about 4 inches by 3.5 inches. 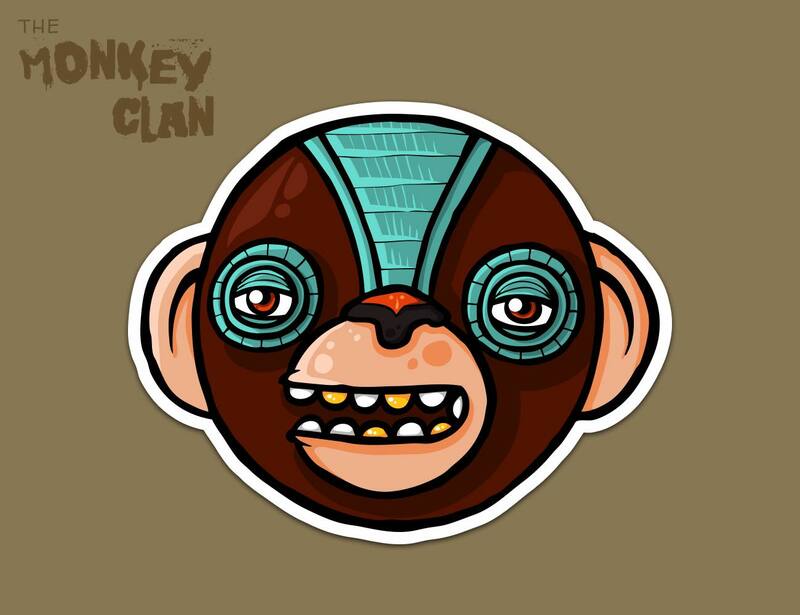 The Monkey Clan Stickers looks great anywhere including your laptop, bike, helmet, or anywhere else you can think of.